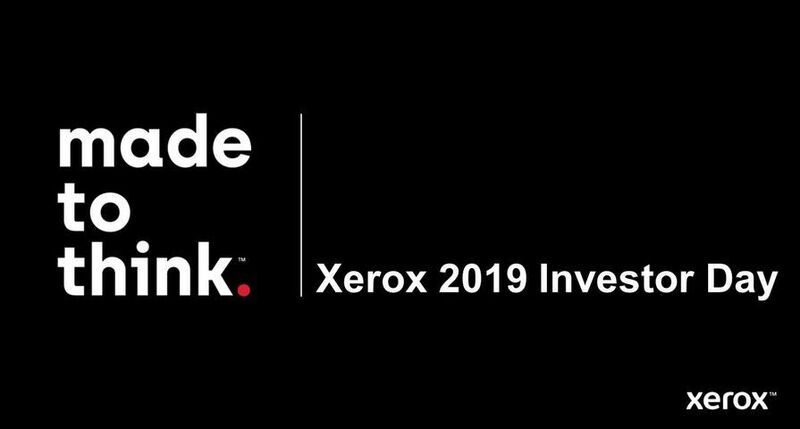 Xerox today announced that IDC, a leading technology research firm, placed Xerox’s enterprise-level managed print service – Xerox Office Services – as the market leader in the IDC European Managed Print Services Leadership Grid*. The economic climate is forcing companies to look for significant reductions to their cost base. Managed print services is an often overlooked area for cost cutting because responsibility sits between departments, without central ownership. However, despite the economic downturn, IDC projects the managed print services market to be a $7.2 billion European opportunity by 2011. This is because managed print is a largely untapped area with huge cost-saving potential. Xerox Office Services consists of a set of document experts, technology tools and document processes. 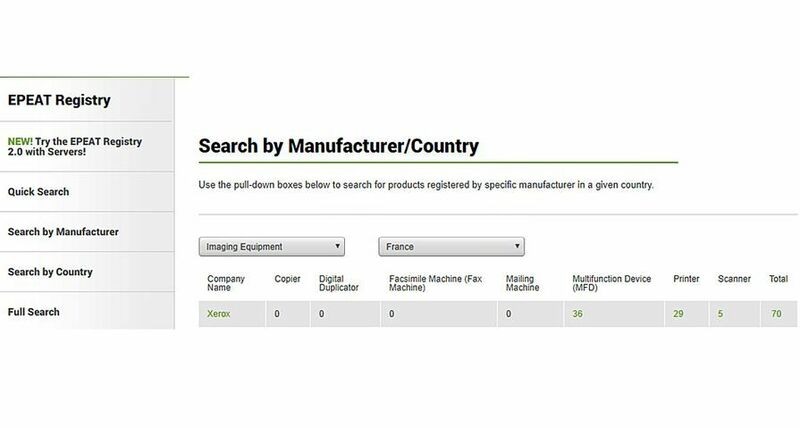 It involves assessing organisations’ existing print requirements, fine-tuning their print requirements for optimum performance, and then managing infrastructure – regardless of the manufacturer or device type. 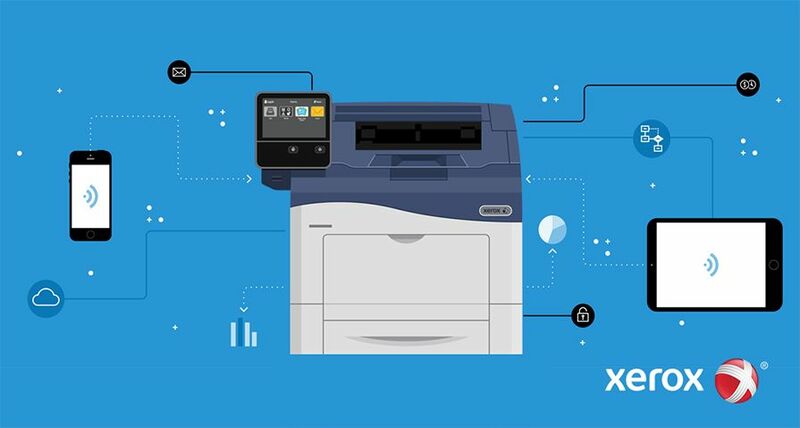 The Xerox managed service is delivered through a shared European service delivery centre in Dublin, Ireland to provide change management support, clear governance and proactive monitoring of the customers’ fleet of devices. All this is wrapped up in a flexible utility-type pricing model, which simplifies and gives transparency to the billing process. 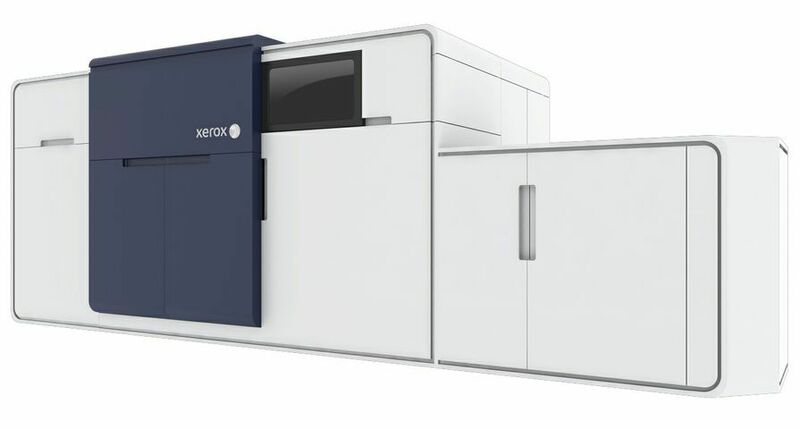 Xerox has successfully delivered managed print service solutions to more than 5000 organisations worldwide. 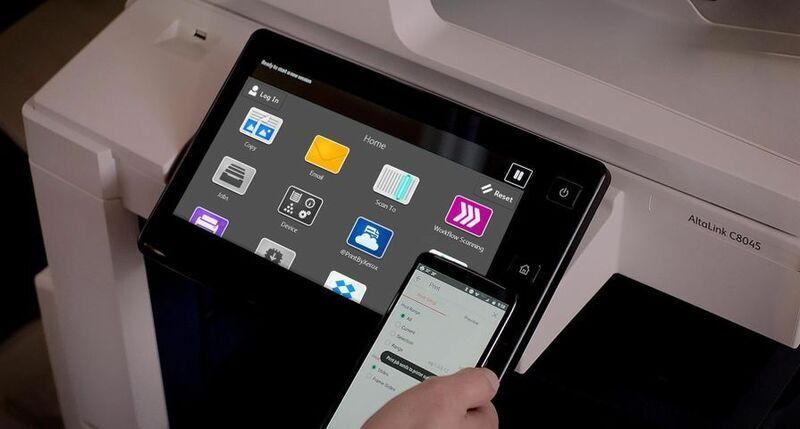 Companies that have benefited from Xerox Office Service include Nokia, Proctor & Gamble Company, Reuters, Sheffield Teaching Hospital, Sun Micosystems Information Technology and QinetiQ. *Source: ‘Managed Print Services: Tackling the Last Frontier in Sustantially Cutting IT Spend’, IDC, 2009; Authors: Jacqueline Hendricks and Phil Sargeant. For a copy of the whitepaper, please visit www.xerox.co.uk/optimumoffice. The IDC leadership grid for European managed print services shows where market players are positioned in terms of their ability to gain market share due to the completeness of their solutions among other aspects and their ability to address market opportunity or customer requirement. 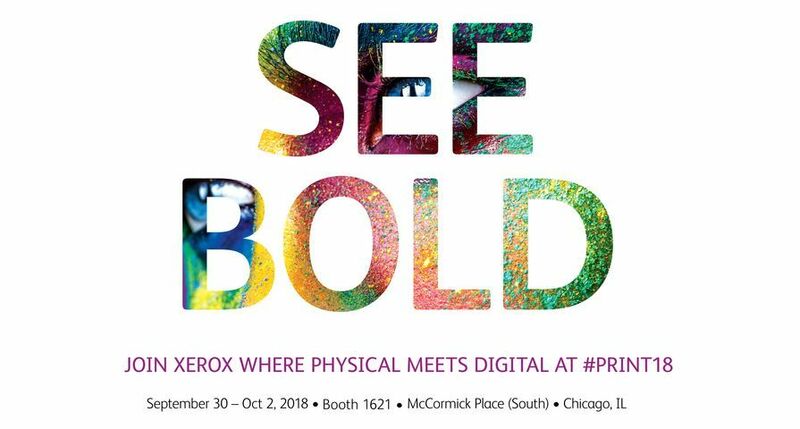 Taking into account both its ability to supply market demand and the robustness of the company in terms of financial standing, partnerships, service capabilities and other factors, Xerox provides the most comprehensive managed print services solutions. 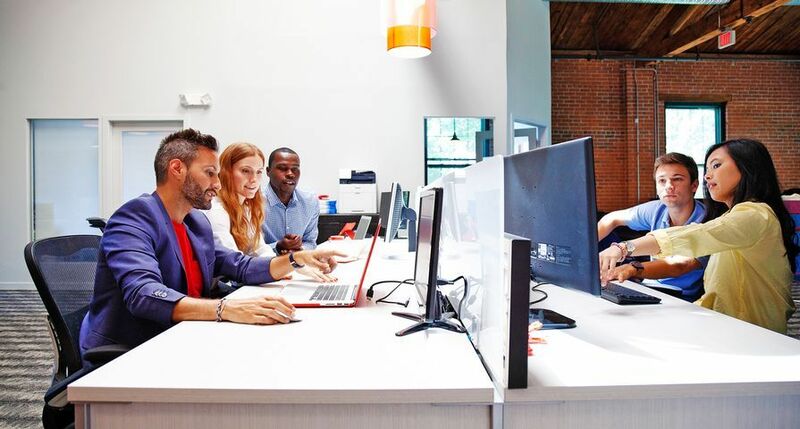 IDC defines a "managed service" as "the set of services and solutions provided by a third party on a multi-annual basis, at an agreed cost, and against a set of agreed services levels". 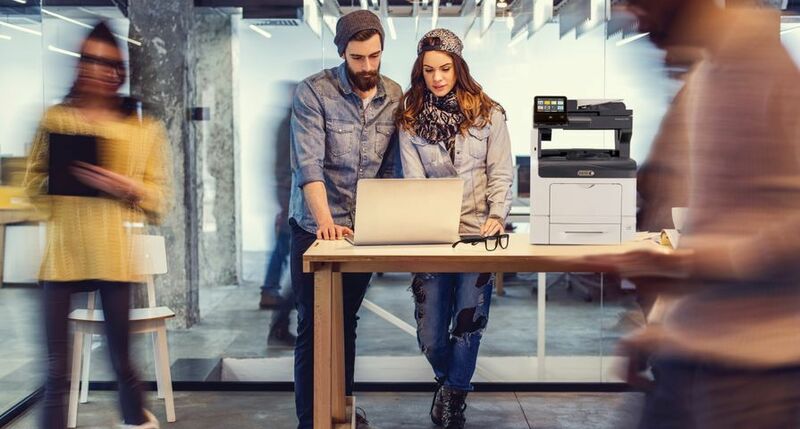 Generally, managed print services are provided onsite by a third party, and are more than just a repair service or lease. They include upfront assessment, ongoing asset management, preventative maintenance, device upgrades, device moves, supplies replenishment, and equipment additions if and when needed, and can even extend to mail and distribution services. 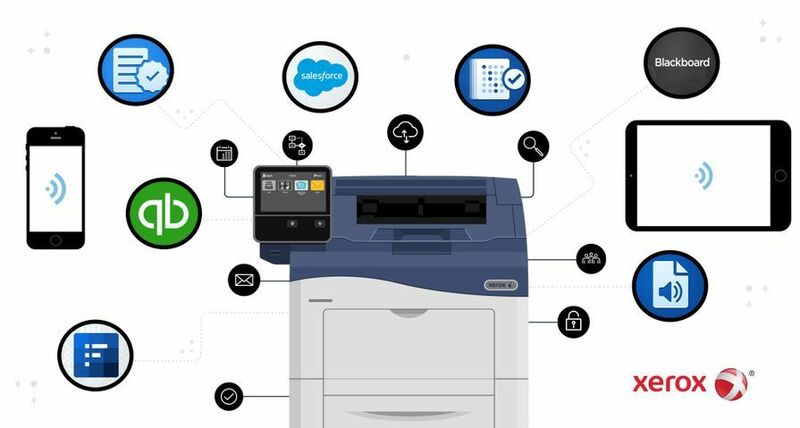 The most effective managed printer service providers are those that can manage all brands of machines — whether printers, copiers, faxes, scanners or MFPs and from small mobile printers to large production machines — under one contract and one simple billing system. Monitoring and managing a managed print service can be as simple or involved as an organisation wants. As all machines are monitored and all activities are recorded, the level of information that can be supplied can be anything from a top-level summary to a granular report (for example, including downtime incidents, paper jams, supplies replenishment per machine and per location). Most MPS customers require monthly reports on volumes. Reports on cost savings, service level achievements and other aspects of the service should be available at the touch of a button. Despite an all-encompassing definition for MPS, very few service providers are capable of offering the full package; they specialise in certain areas of MPS according to their skills.